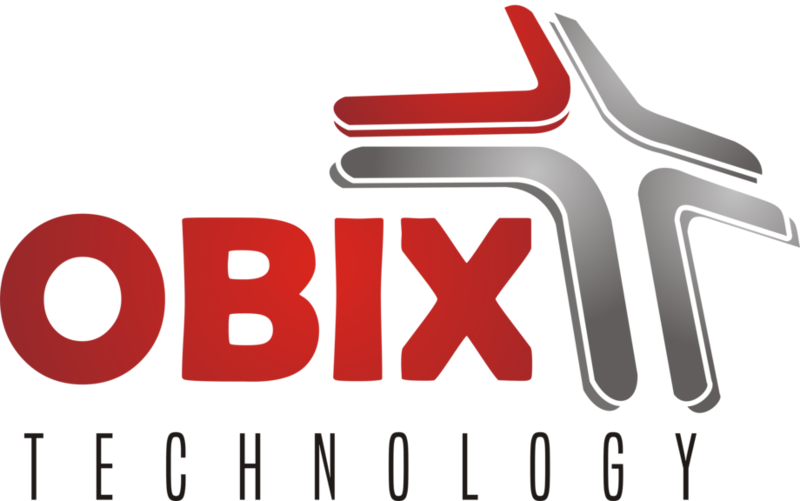 Obix Technology provides consulting services to business and industries, helping them to set up innovative and cutting edge technology to enhance and boost business and productivity. 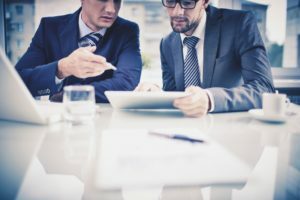 At Obix, we provide Business Technology consulting where we listen to our clients and understand their needs to enhance and improve their business, to enable us provide a tailored business solution technology that suits their business and also to improve on whatever tech facilities and infrastructure they already have. Our highly trained engineers and agents are equipped with extra ordinary skills and knowledge that enable us to always keep an edge above our competitors. Contact us today to reason together and boost your business technology.